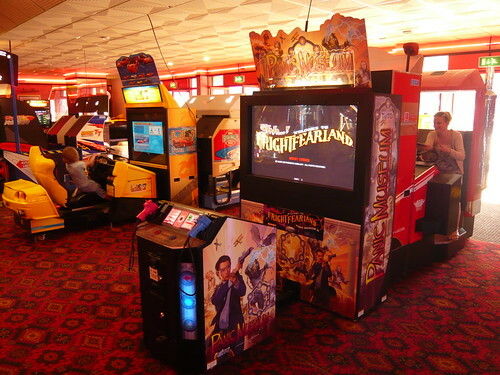 We had a couple of days away at a caravan park in Clacton and once again checked out the arcades. There have been a couple of changes since our last visit, with some interesting new additions. 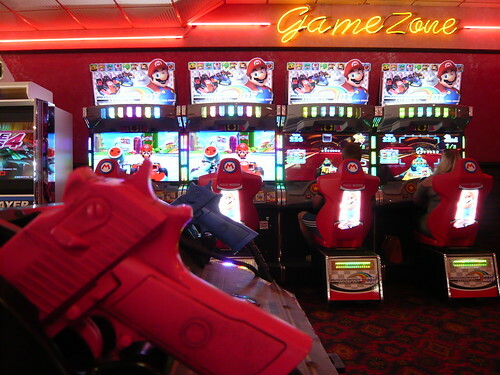 This cool shooting game from Bandai Namco Entertainment is a new addition at the arcade/bowling alley just across the road from Clacton pier. 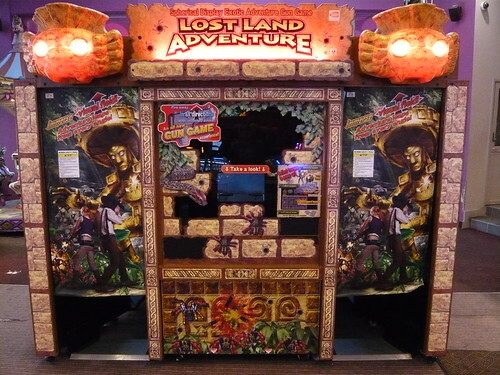 The game reminds me of Let’s Go Jungle!, but with a bit more of an Indiana Jones vibe. 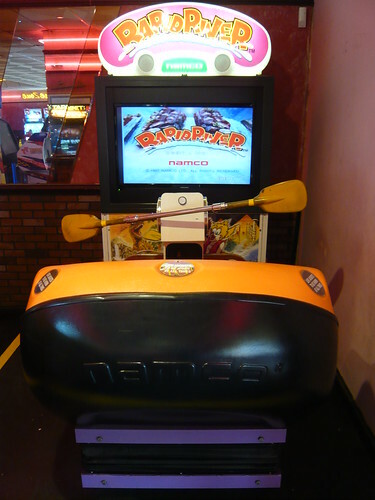 The game utilises dome screen technology similar to Star Wars Battle Pod, but with a larger dome screen. 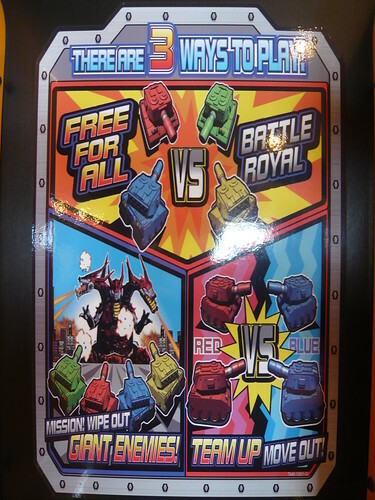 The game was good fun and the puzzle elements made a nice change. 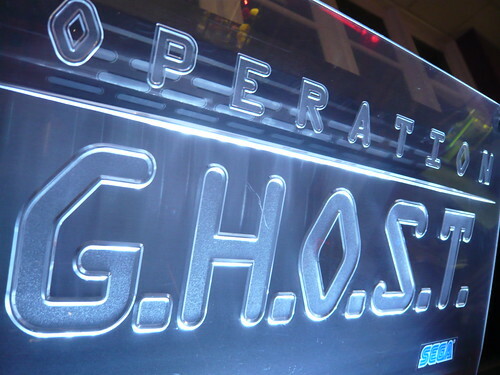 It was good to see Sega’s sequel to Ghost Squad still present. 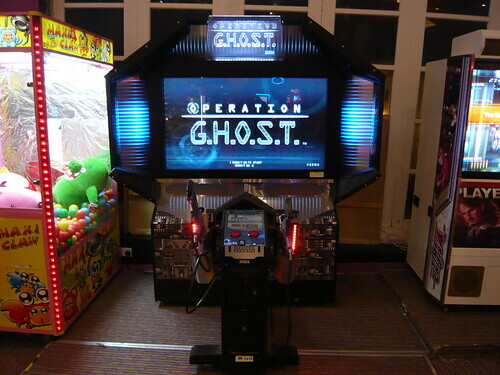 I’ve only ever seen it in a couple of arcades. I really like Walton-on-the-Naze. On a nice summers day the beach is great, provided you catch it at the right time with the tide out. 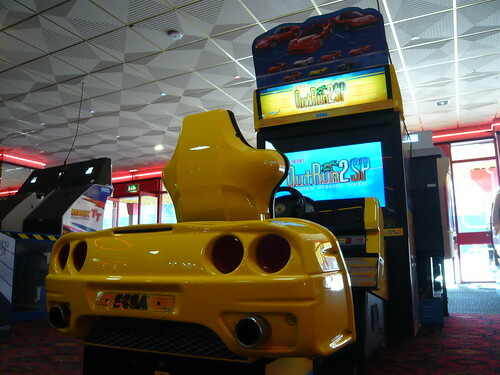 Walton pier has fairground rides, a reasonably priced chip shop, and quite a few videogames. 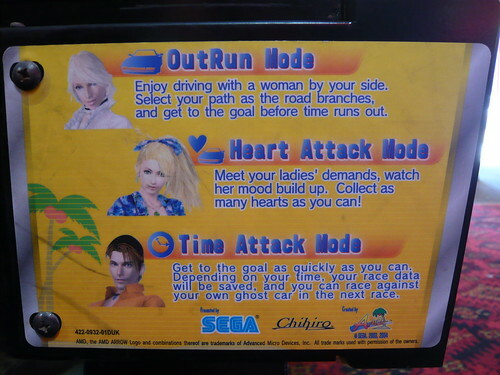 I had a couple of credits on OutRun2 SP DLX. 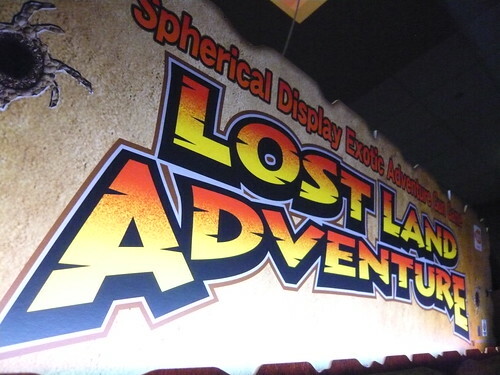 On my last visit, the rear projection screen was in very poor condition, making the game virtually unplayable. Since then the cab has received a LCD upgrade. The game played well and was proving popular on the day. 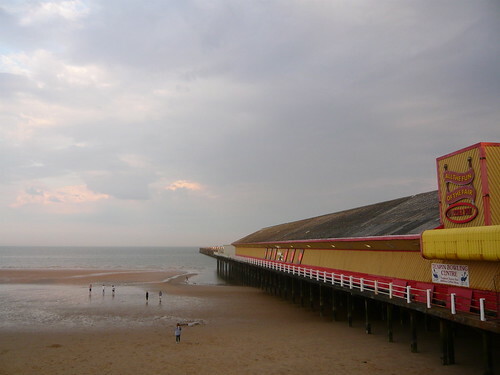 A new addition to Walton pier. 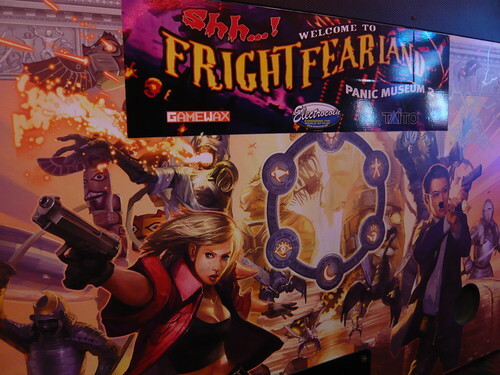 Developed by Gamewax and Taito, this is a fun shooting game with a cool theme, and one which is rarely seen. It was also cool to see Rapid River, another new addition since my last visit. 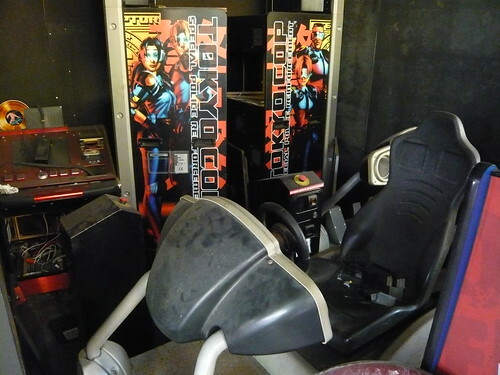 This Tokyo Cop cab looked in a bit of a sorry state, tucked away in a corner. 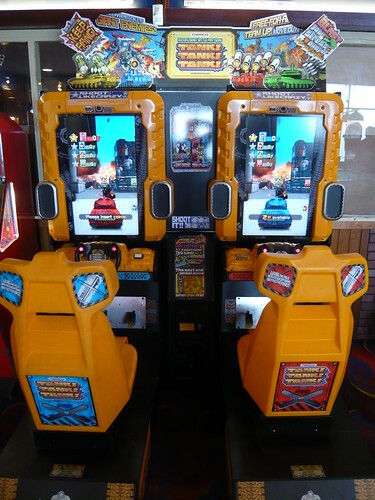 Here are some more pics of the Walton pier arcade.